Looking for a single plan with one race in mind? 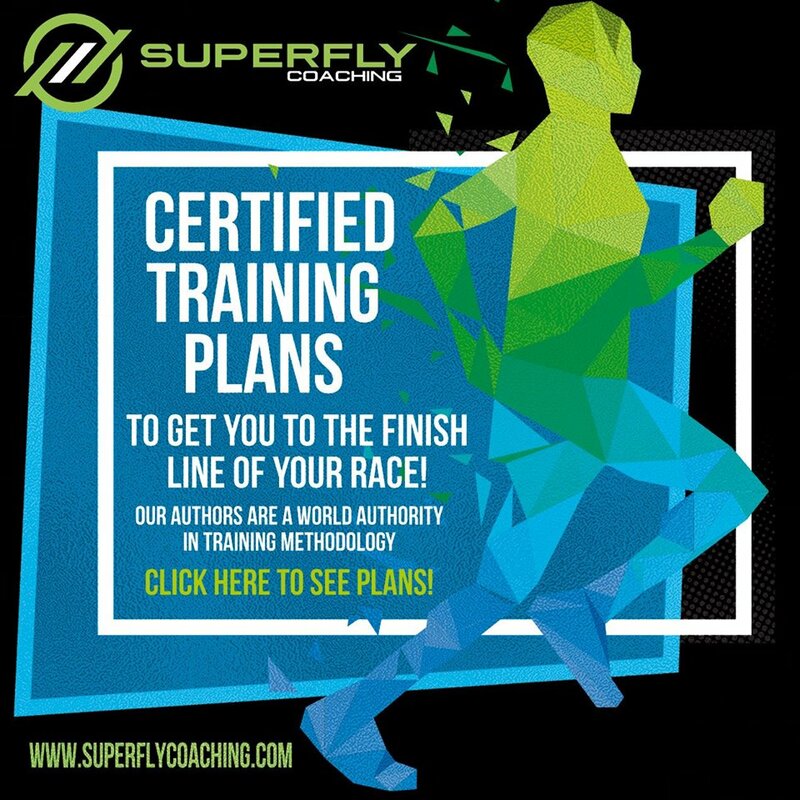 Choose from dozens of certified Training Plans! The Training Bible book series and our authors are a World authority in training methodology. Now you can put that knowledge to work for you today. We will take all the information and methods in the books and lay out a clear plan to your next race. Our race plans are created by expert coaches and experienced athletes to get you to the finish line of your race, whether it’s your first or fiftieth. We offer dozens and a wide selection from first time sprint or marathon to sub 9:30 Ironman. 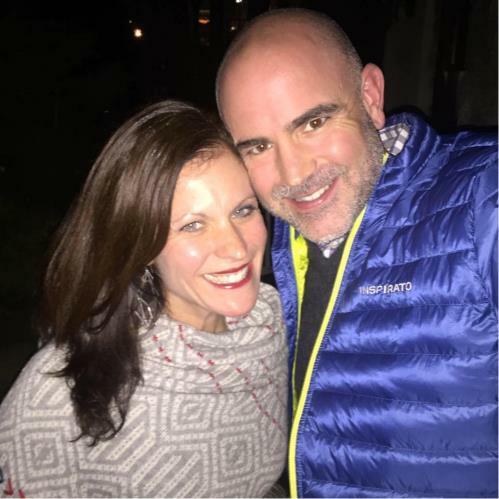 Adam Zucco began coaching me when I was an extremely overweight beginner triathlete in 2009. 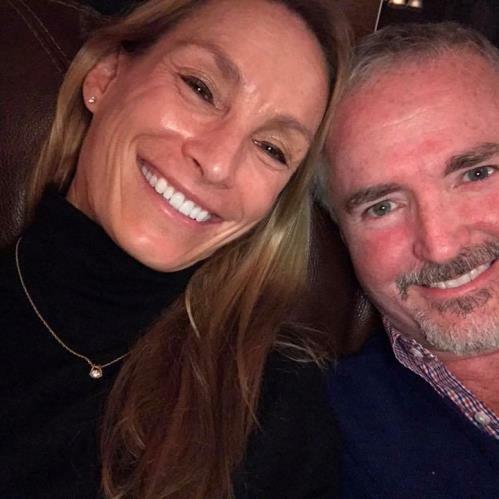 He taught me how to swim, bike and run and through his expert guidance I completed my first Olympic triathlon in 2009. This is a feat that seemed quite impossible less than 12 months prior. Adam studies his athletes and the most progressive coaching techniques in triathlon and beyond. In my case an extreme level of skill and a deep repository of knowledge was required of the coach. In addition to being a beginner athlete, my limiter is that I am asplenic. If my training load is too high, I will quickly fall ill. If it is too light, I don’t progress. Adam handles this balance with the skill of a professional. Adam gradually developed my fitness and functional strength growing me into an athlete with over twenty 70.3 finishes and 6 Ironman finishes. His work culminated in a Kona qualification in 2013 and a successful Hawaii Ironman in 2014. I recommend that you consider Adam for your highest level of coaching classification. Adam Zucco (Training Bible Coaching) has played a large role in my development into a professional athlete. 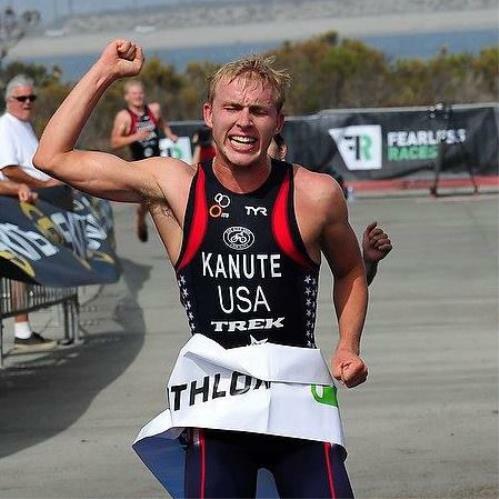 I have been with Adam now for about 8 years, and in that time I have gone from just a young triathlete to one of the top US Male triathletes. Writing a workout program is one thing, but the attention to detail and knowledge that he has put into short-term and long-term development plan has certainly made the difference in my training. And while he already knows a great deal about the science as well as the practical application of training, he is not afraid to seek advice from some of the best minds in the sport. I have been with TrainingBible and Adam for my entire triathlon career, and I plan to continue to use their wisdom to help me have a great 2016 and beyond! The bottom line is that I would not be anywhere near the level I currently am in triathlon without a coach. TrainingBible / SuperFly takes all of the guesswork out of training. My coach takes all of the boredom and monotony out of training. My coach knows what races I have on my calendar and what it will take for me to ready to toe the line and do my best. I can't begin to imagine how I would do this without the knowledge and expertise of a personal coach. I do the training they give me and know that I will be prepared. There is no guesswork involved, in terms of am I doing enough, too much, etc. My coach monitors my progress, knows where my fitness levels are, and tailors my workouts perfectly and properly. Every workout session is specific, targeted, and purposeful. I could not accomplish that on my own. Without a coach, I would not have signed up for my first full ironman distance race this summer. With a coach, I know that I will be ready on race day!! !